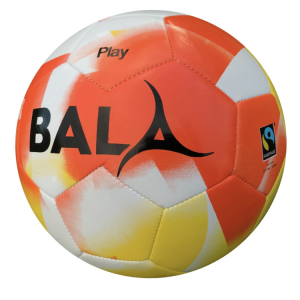 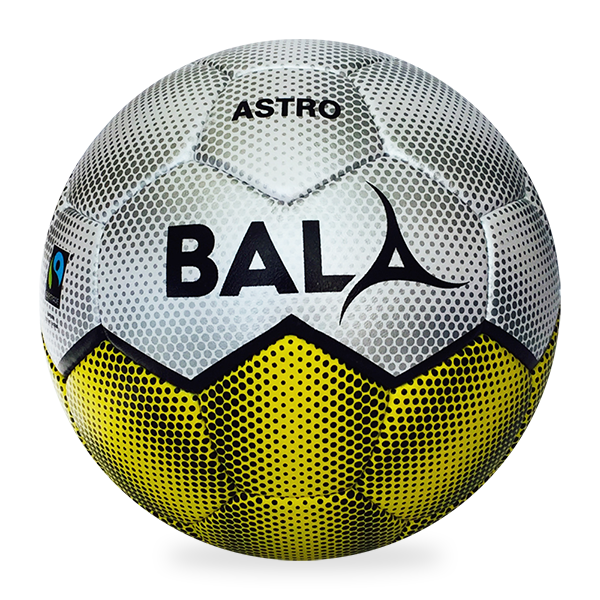 The Bala Astro ball is a durable high quality ball made to FIFA equivalent standards and developed for play on a range of hard artificial surfaces as well as grass. 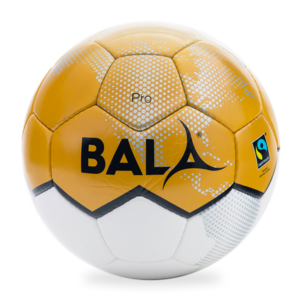 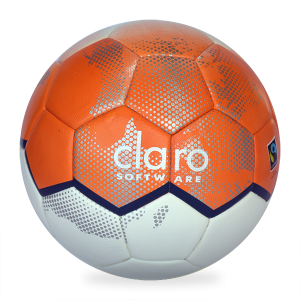 This eye catching ball was the official match ball of the 2016 Homeless World Cup and is made in durable 1.4mm PU with a special hard-wearing surface and a latex bladder for bounce. 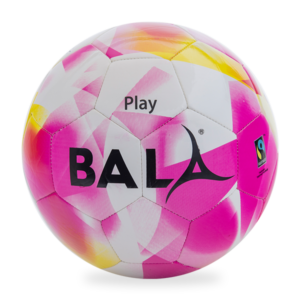 Size 5 only.